When will the tech bull market end? It’s a question that I’m asked with some frequency. 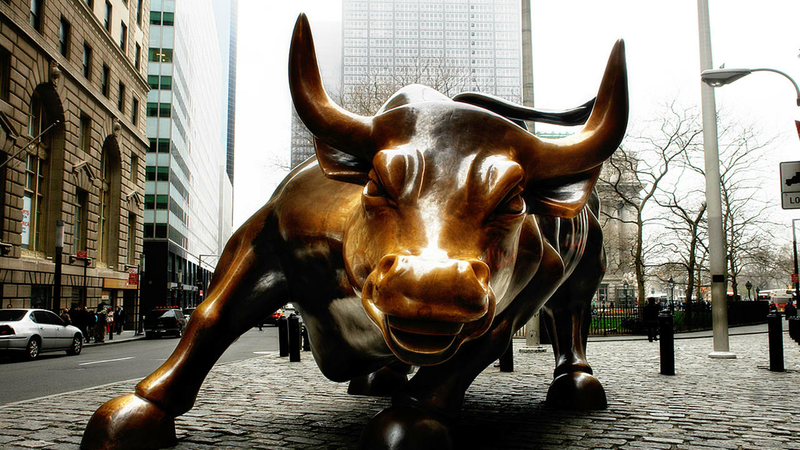 There are three fundamental reasons for the bull market. First, technology is changing nearly every part of the economy. Consequently, there are many huge opportunities for entrepreneurs to seize. Our internal analysis shows that only 2% of IT budgets are spent on cloud today. Second, the capital startups require to pursue those opportunities is plentiful. 2014 will be the third largest year in VC fundraising since 2000. Third, the exit market is vibrant and rewards market leaders with massive outcomes. In other words, there is a lot of strength in the fundamentals of the tech ecosystem. But aren’t startup valuations at crazy levels? Price is a function of supply and demand. Prices for startup shares have increased dramatically over the past few years as the dollars raised by VCs has doubled year over year, while the amount of great companies founded each year has not. As long as there is more demand than supply, and investors can generate “reasonable” returns, prices will be sustained or will increase. Looking at 9 of the IPOs in 2014, investors in nearly every stage of every company will generate a positive return. What would cause a change in the environment? The biggest risk is the public market changes the way it values companies. The financing markets are a train and the IPO market and M&A markets are the locomotive, setting pricing multiples and valuations. If the public markets decide a tech startup is worth materially less than private market investors thought, then lots of investment is underwater, and prices correct. For example, in January 2014, the public markets priced SaaS companies at 8x forward revenue. Three months later, that figure fell to about 5x. The outlook of those 40 publicly traded SaaS companies had’t improved or worsened during that time, but this basket of companies was worth 33% less than a quarter before because large investors rotated from growth stocks to value stocks. If these exit markets slow down, so will every other car in the train (Series A, B, etc), because sustained multiples reduction of that scale impacts the return profile for every investor from seed through growth. Alternatively, current publicly traded companies could consistently miss their revenue and earnings targets, indicating weakness in the economy or limited market size. This weakness would cascade into the private markets and push valuation lower. But that isn’t happening. In Q3, 70% of the publicly traded VC-backed tech companies I surveyed exceeded expectations, meanining these companies have a good degree of predictibility of their businesses. At some point, the tech bull market will change. But at the moment, founders are building impressively large, disruptive companies. VCs, flush with cash, are financing startups at the fastest pace in 14 years. When these startups reach scale, the IPO and M&A markets welcome these businesses. Public market investors seek returns unattainable elsewhere, and acquirers buy the growth necessary to stay on top of their industries. It’s a great time to be a founder.